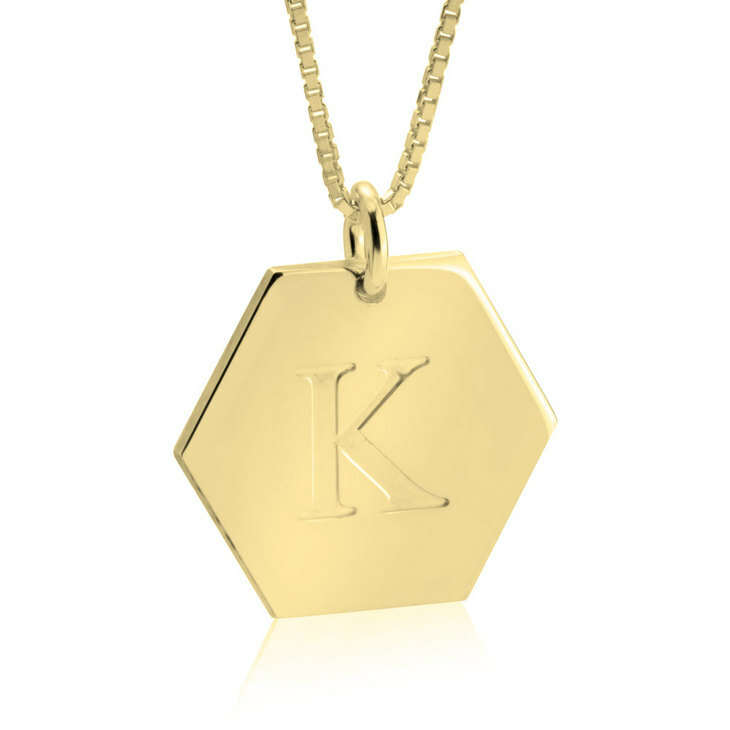 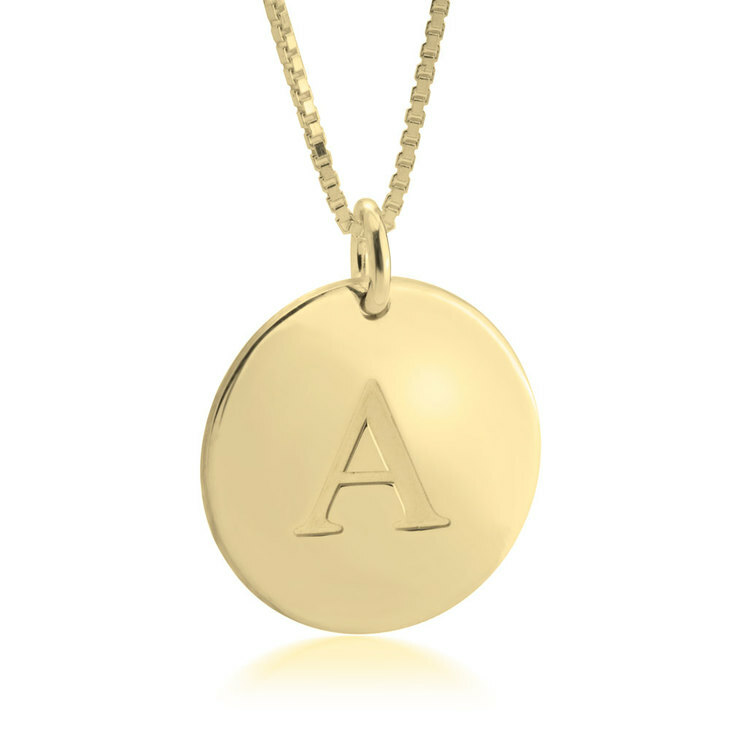 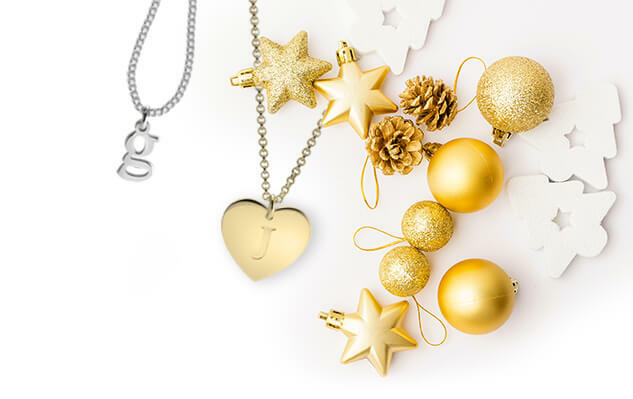 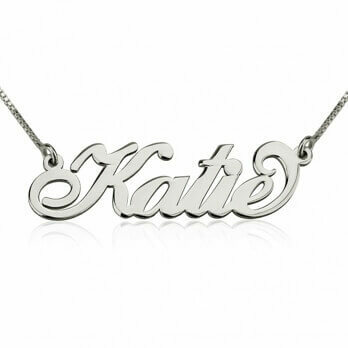 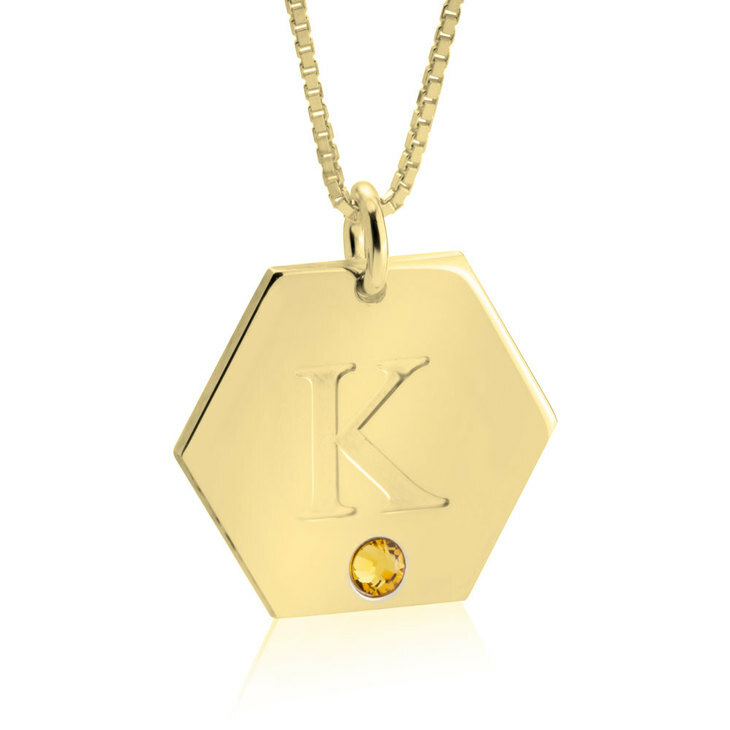 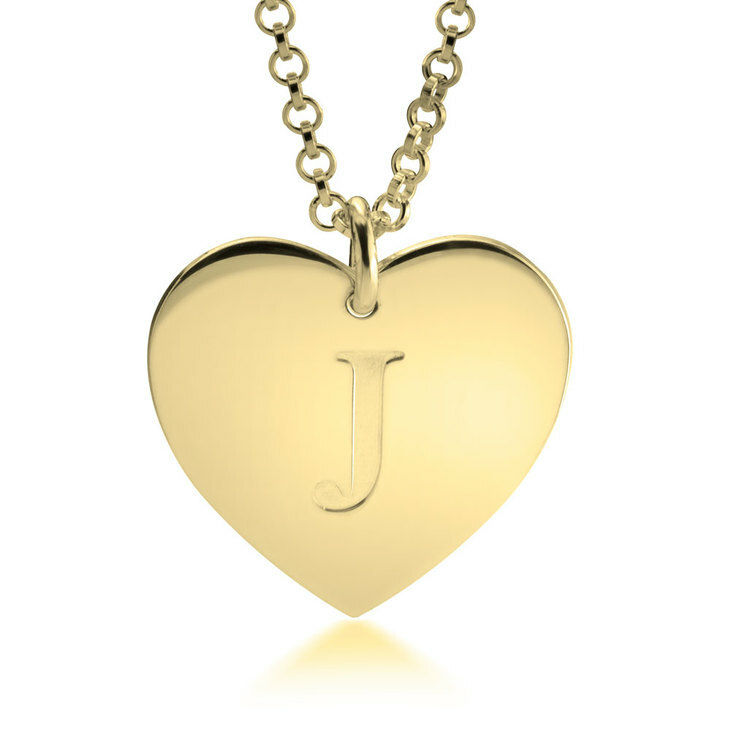 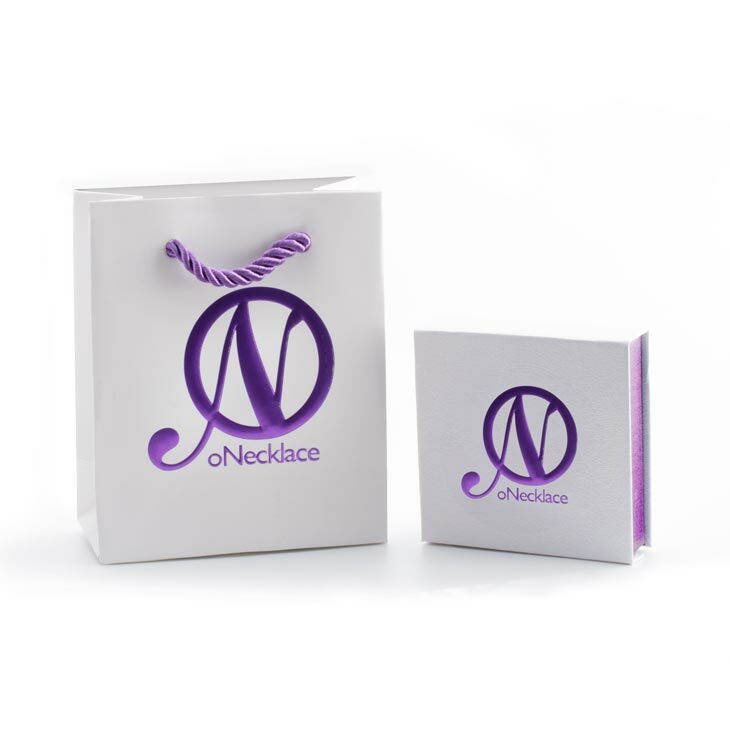 Treat your best friend, your sister, or yourself with our Initial Pendant Necklace. 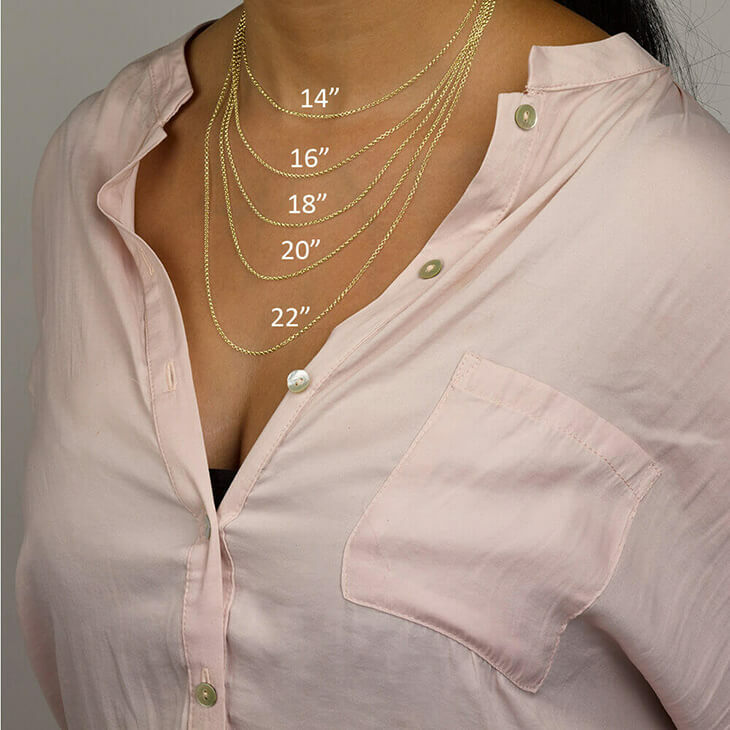 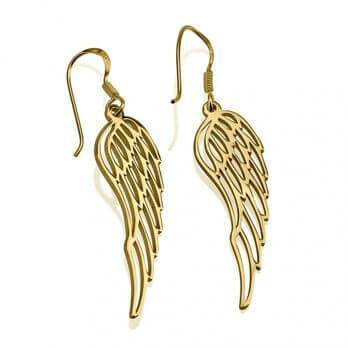 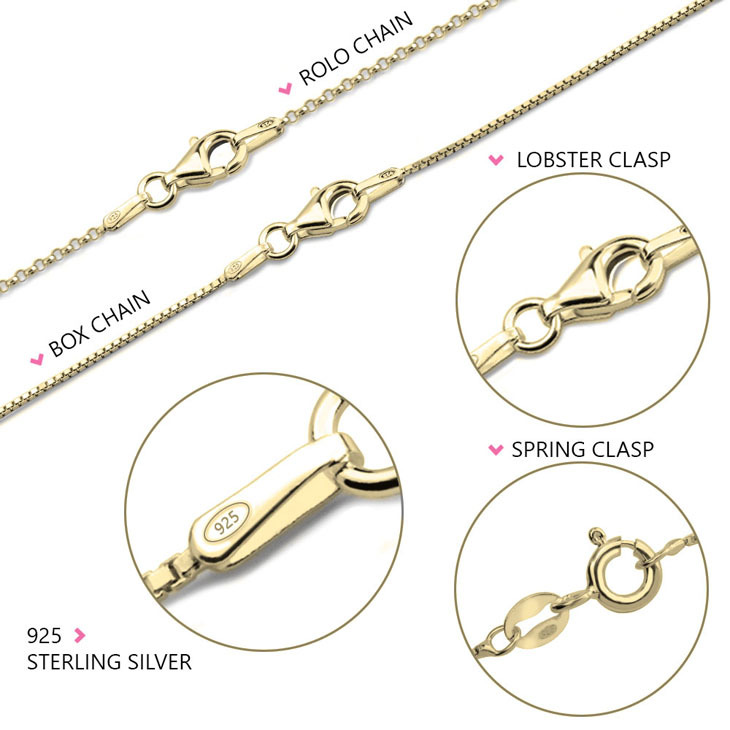 A stylish addition to any jewelry wardrobe, it offers enough versatility to pair with everything form an old pair of jeans to that fabulous dress. 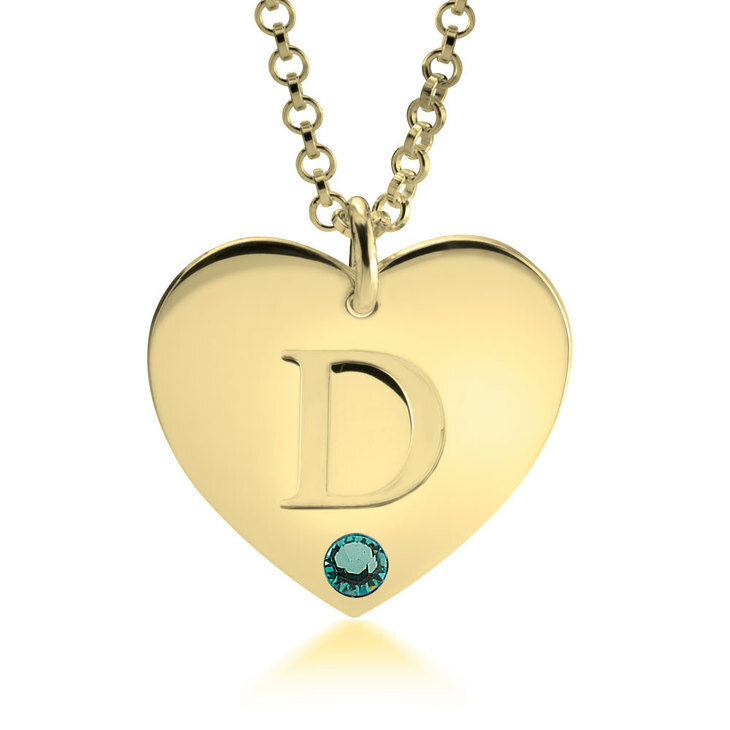 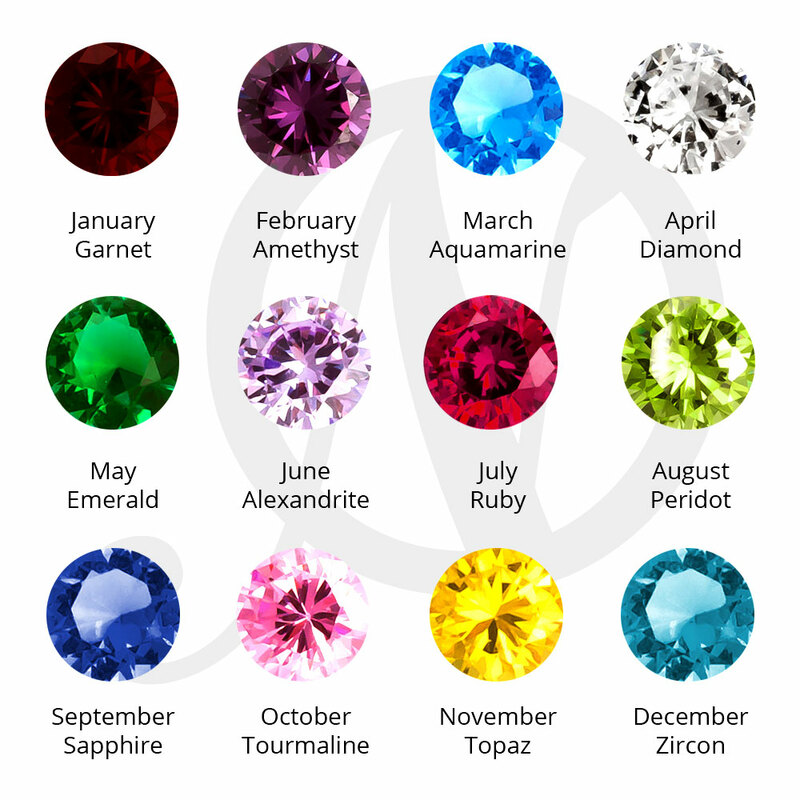 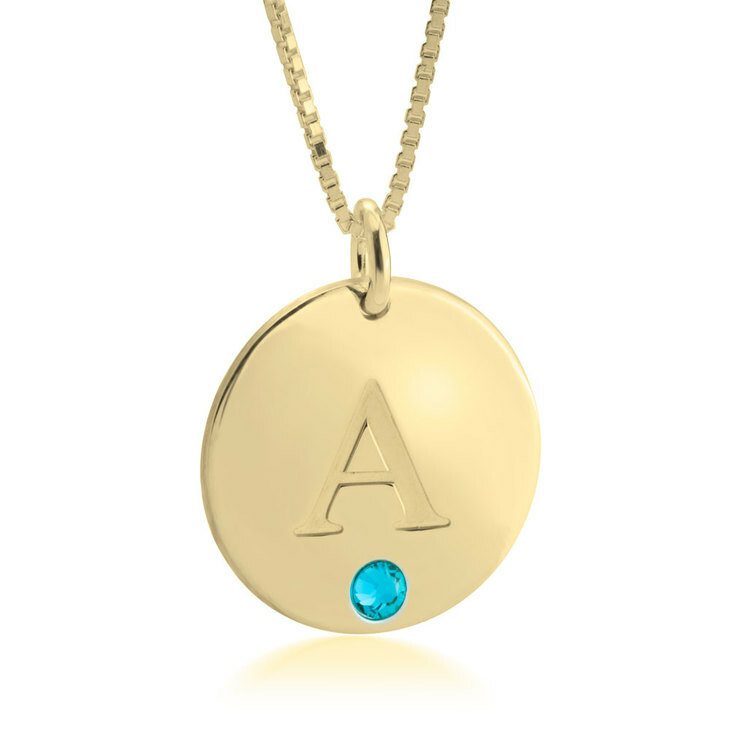 A beautiful initial sterling silver or 24k gold plating pendant, with a single initial and a birthstone for the perfect touch of sparkle.